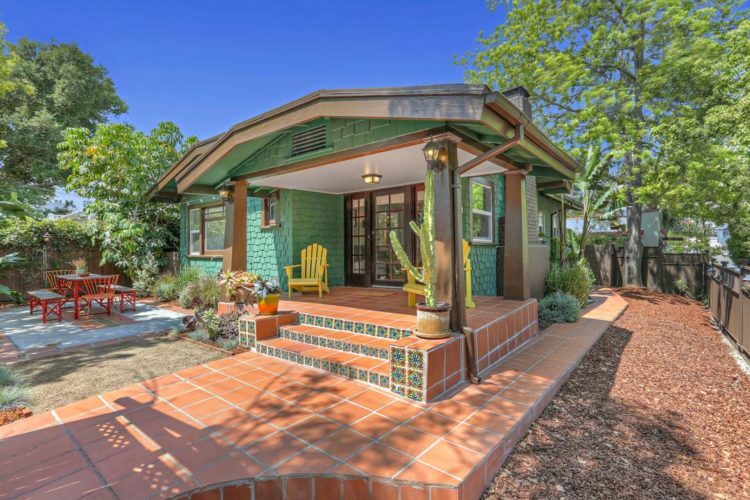 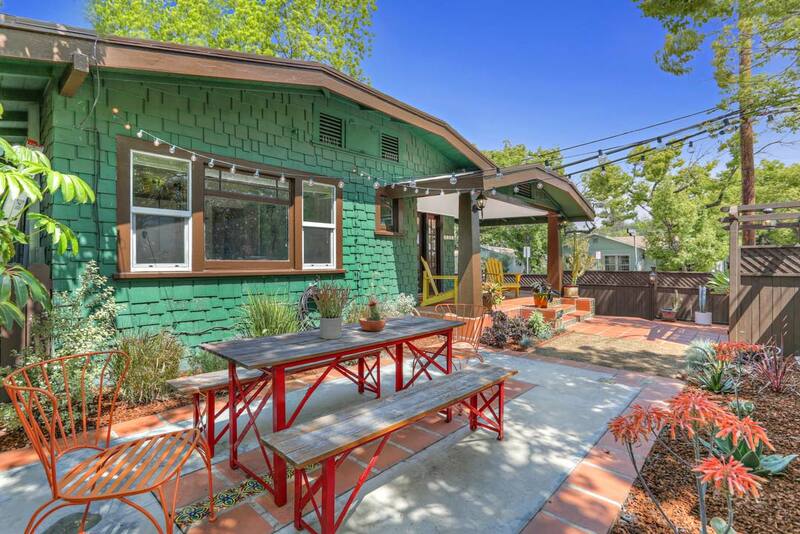 This handsome Craftsman circa 1917 blends old world charm with modern day comfort, in an ideal location near Sunset Junction. 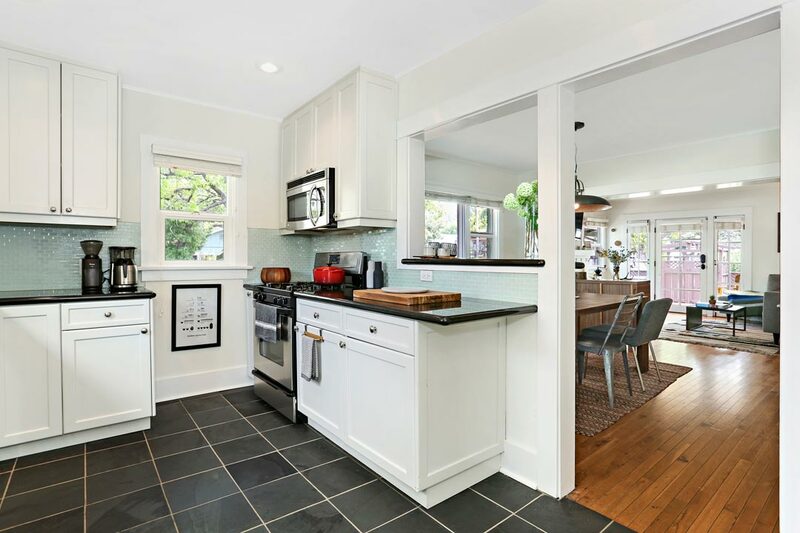 Enjoying a sensible layout with effortless indoor-outdoor flow, the home is your tranquil, private oasis that keeps the city within easy reach. 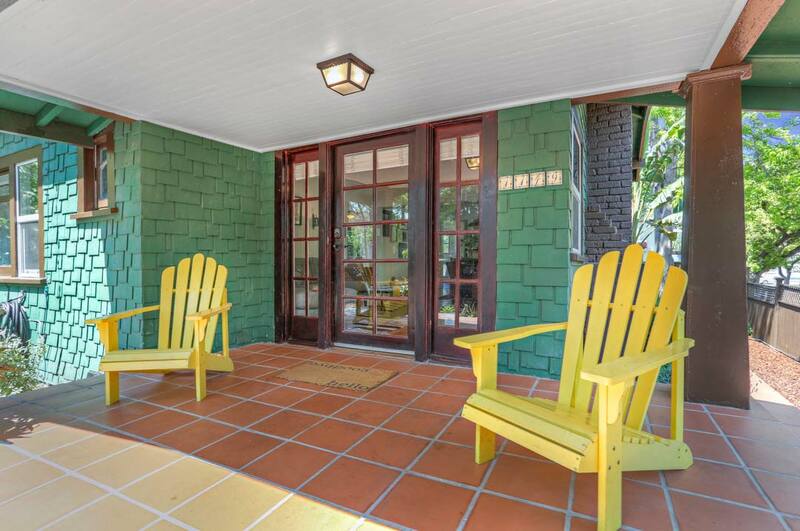 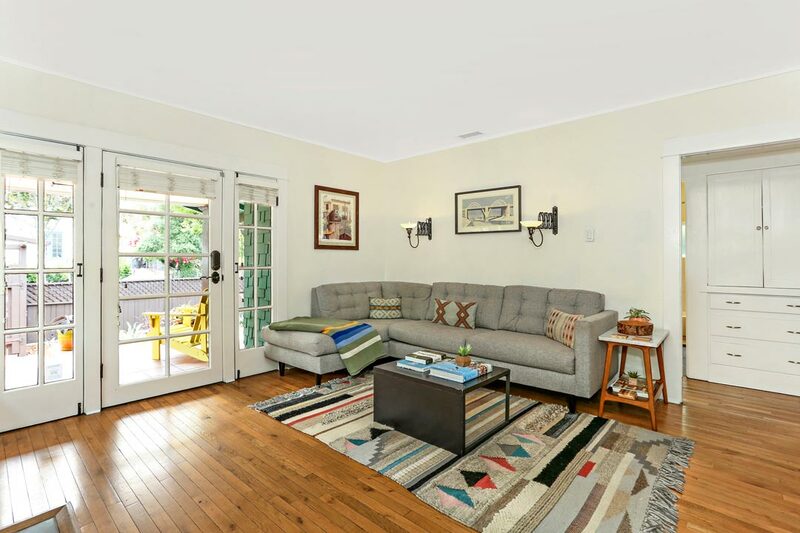 There is formal dining, an updated kitchen and living room French doors opening to a serene front patio and yard. 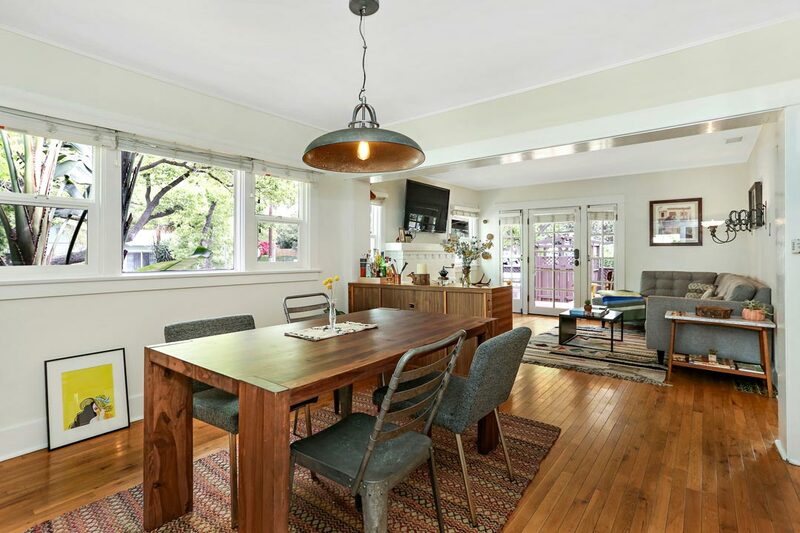 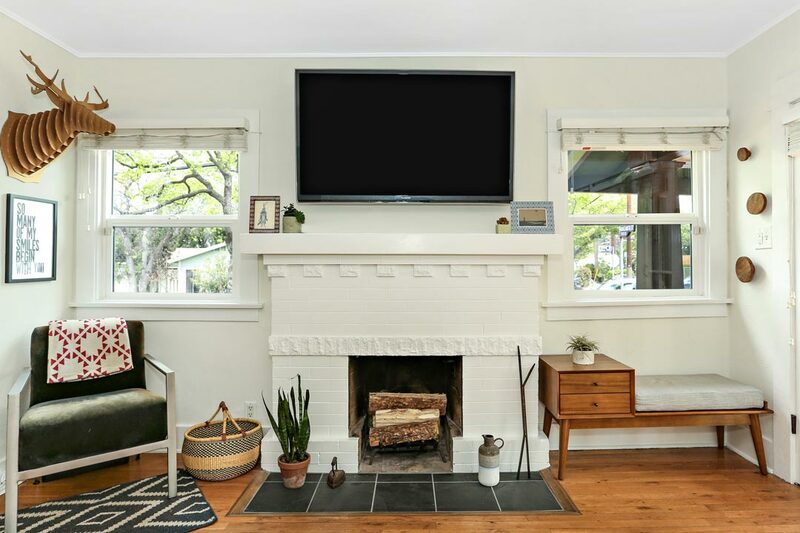 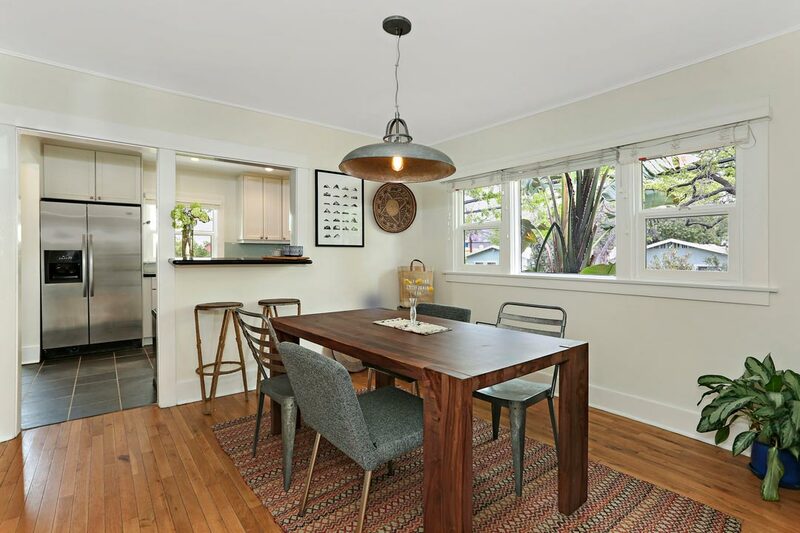 Hallmarks of Craftsman style abound including period built-ins, amber-hued wood flooring and wide picture windows that fill the space with light. 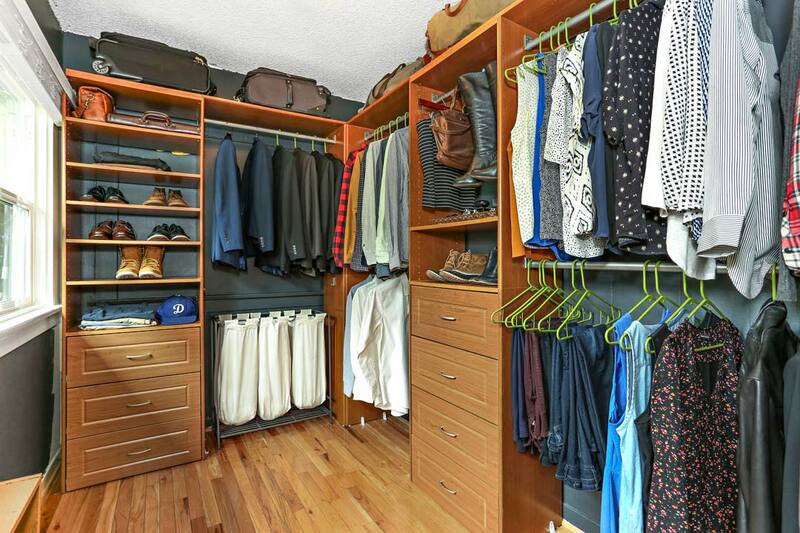 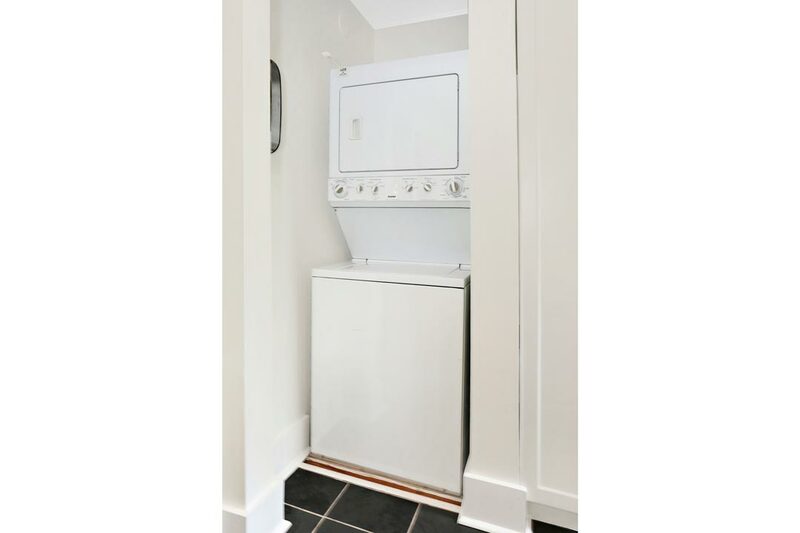 The Master bedroom features a walk-in closet. 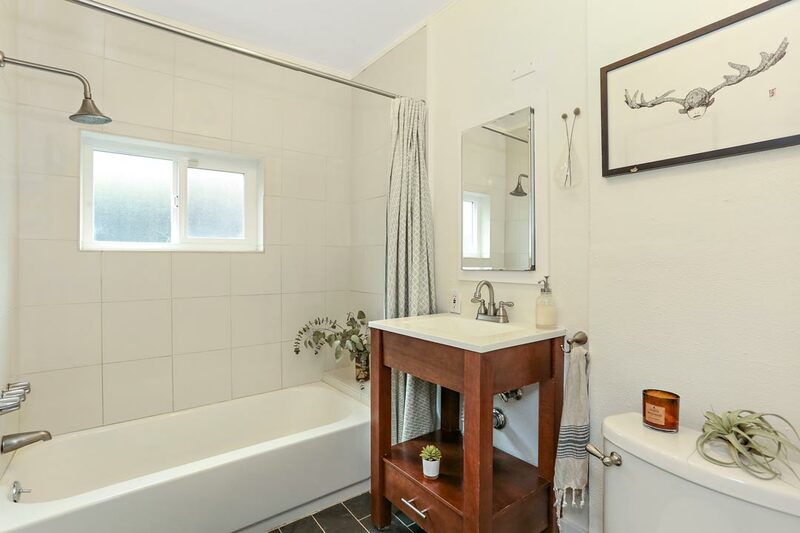 The bathroom has been recently remodeled. 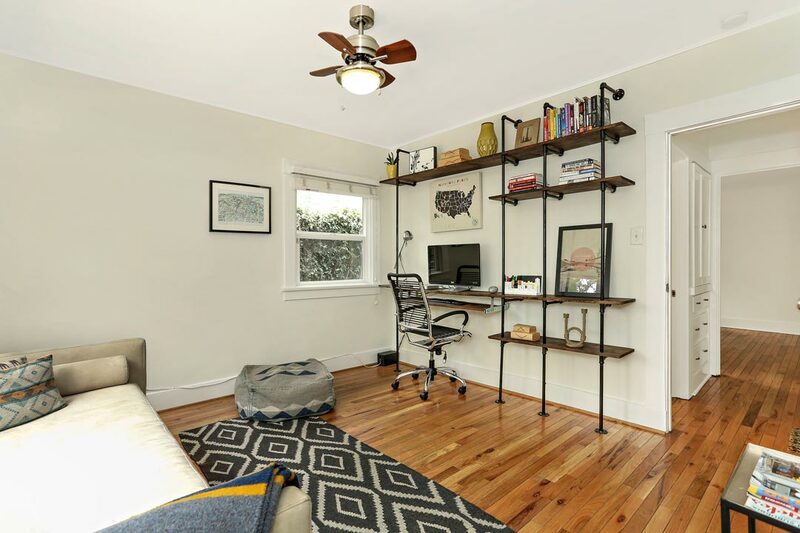 System updates include central a/c. 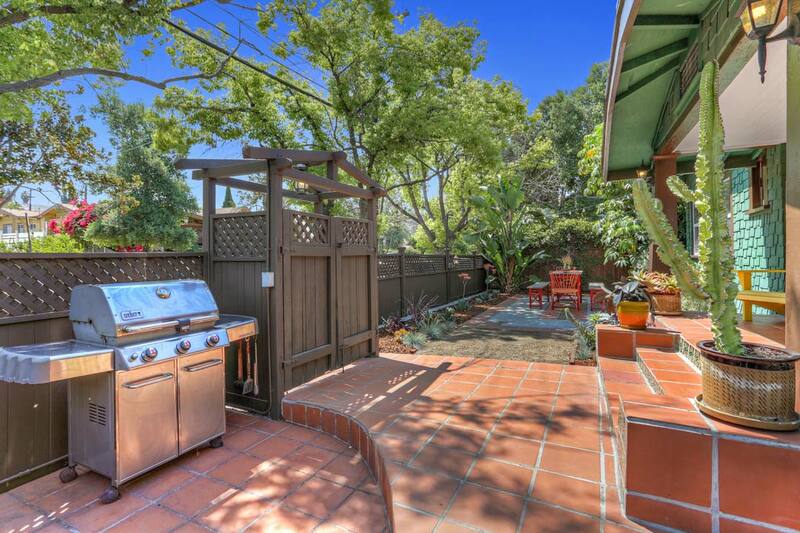 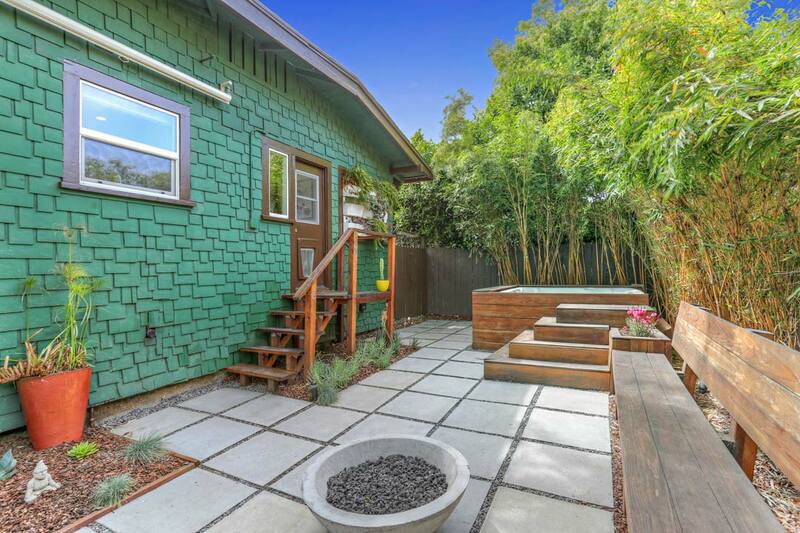 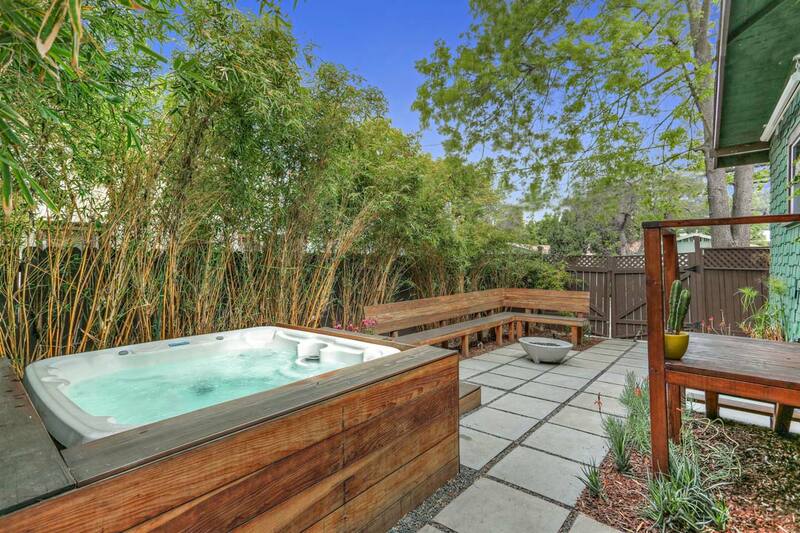 In the back yard find lush bamboo and the ultimate trifecta of hot tub, custom seating and a fire pit. 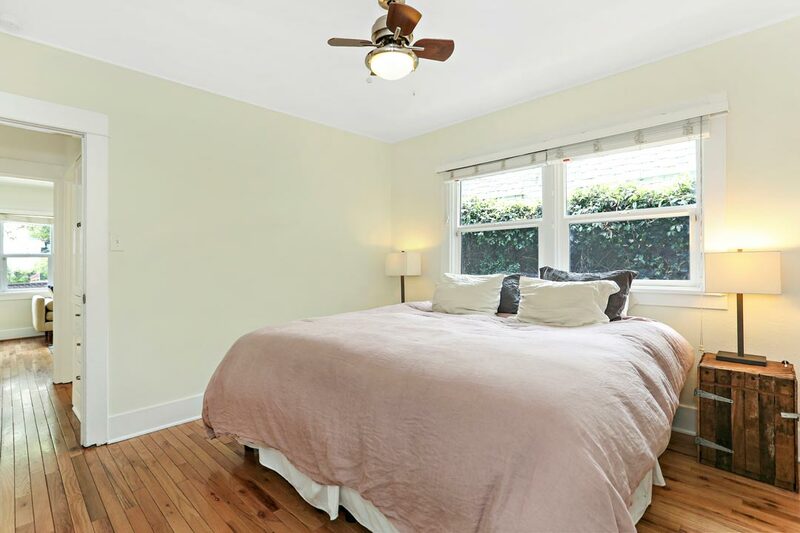 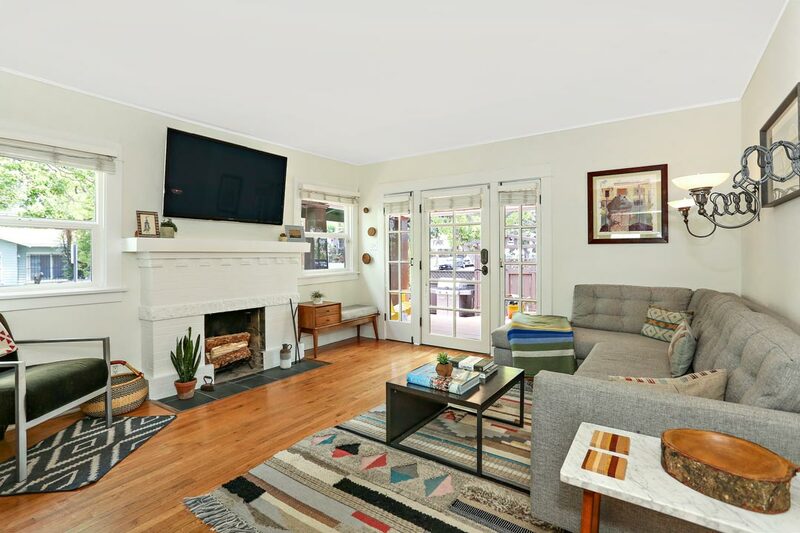 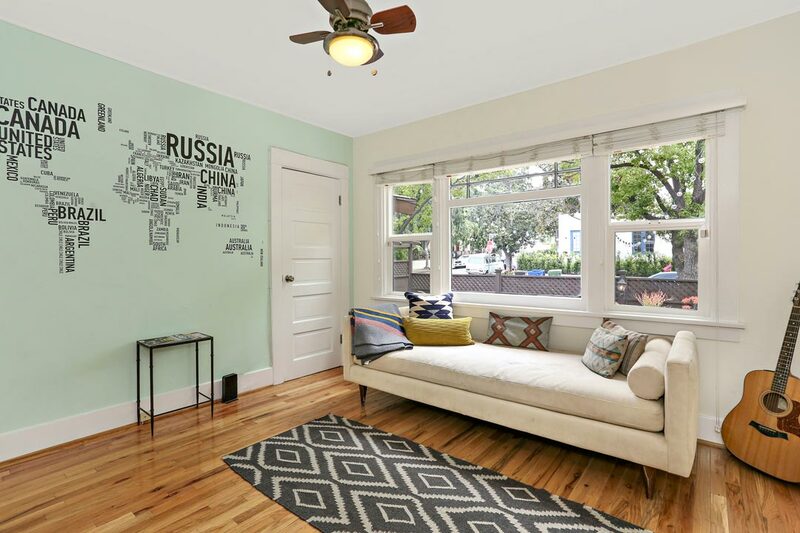 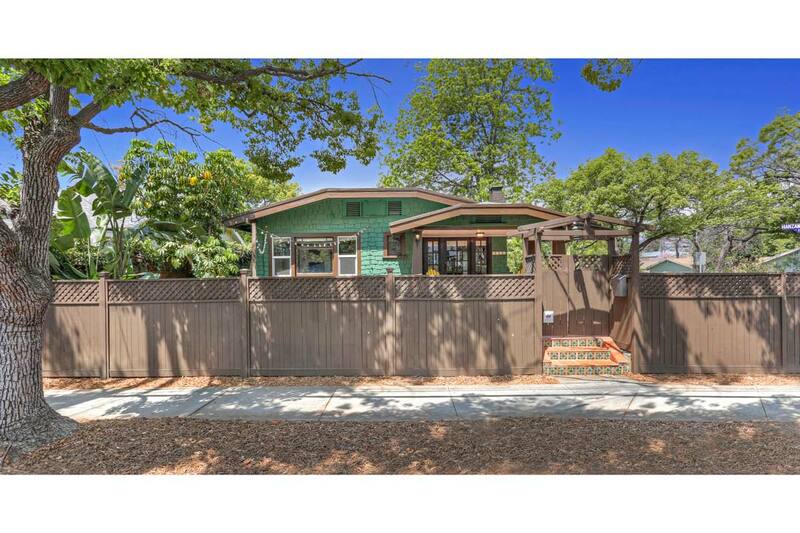 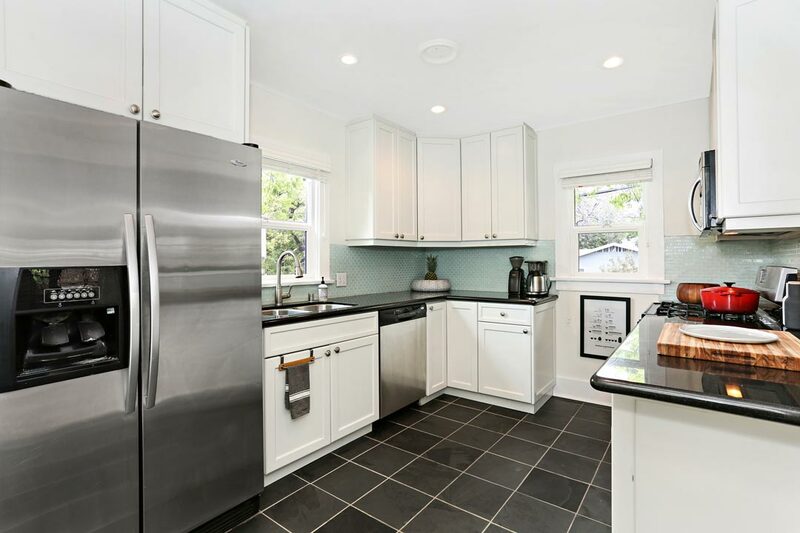 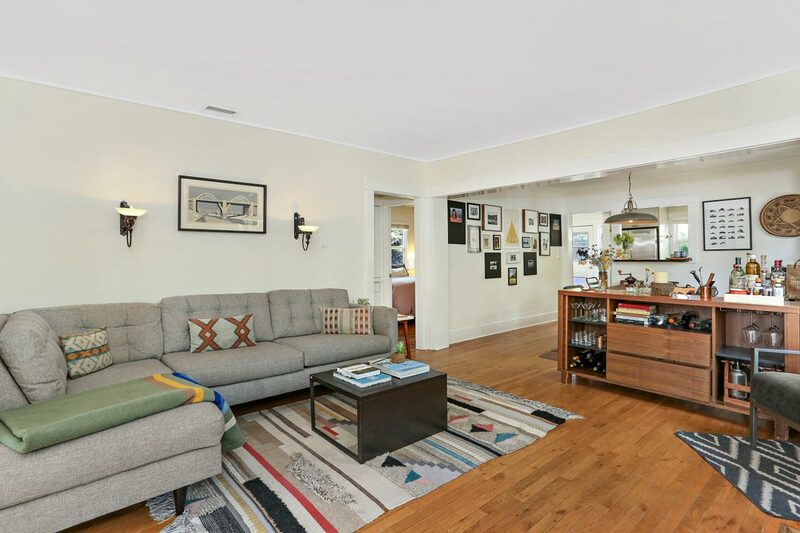 The corner-lot location on a cul-de-sac puts you a whisper away from Sunset Junction, offering quick access to the Silver Lake Farmer’s Market, Intelligentsia, Black Cat, Pine & Crane, Café Stella, Yummy Market and more.